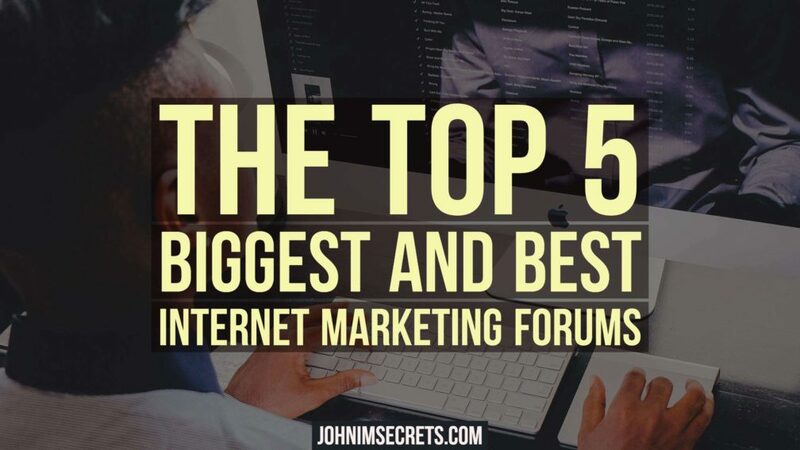 Do You Want To Know Which Are The Best Internet Marketing Forums? Over the past year, I've joined a variety of forums, some I wished were around when I first started and others, I simply wish I didn't join. 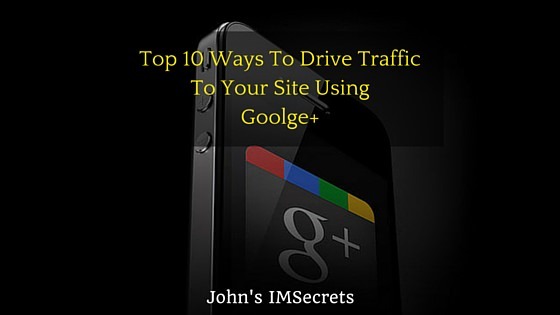 You want a tool to help you manage all your social media platforms in an easy and efficient way. 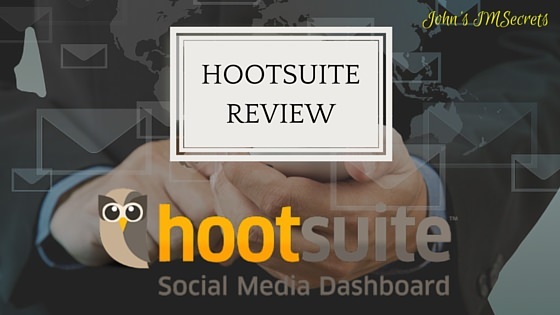 I've used many social media dashboards before and I decided to write this Hootsuite review with the purpose of helping you determine if Hootsuite is the best fit for you. 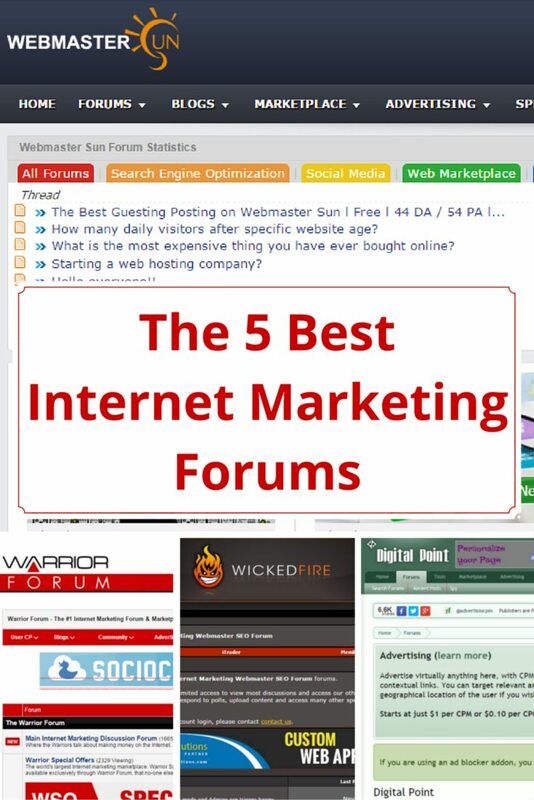 Keep reading to find out if Hootsuite is worth your time and/or investment.